Yahoo is a search engine,subject directory, and web portal. Yahoo provides relatively good search results powered by their own search engine technology, along with many other Yahoo search options. Yahoo.com is also one of the most popular destinations on the Web, offering a Web portal, a search engine, a directory, mail, news, maps, videos, social media sites, and many more Web sites and services. If you want to look at the front page of Yahoo, also known as Yahoo.com, simply type yahoo.com into your browser's search field. If you're looking for Yahoo's search engine, type search.yahoo.com. Want to check out Yahoo's extensive directory? Type in dir.yahoo.com. How about Yahoo mail? You'll want mail.yahoo.com. Want a personal Web portal that you can customize? Try my.yahoo.com. Yahoo: main web portal and general jumping off point. You can access all the most popular options here, such as Yahoo Mail, Yahoo Music, Yahoo News, etc. Yahoo Search: Yahoo's main page dedicated only to search. Yahoo Directory: Yahoo's subject directory page. Yahoo once held one of the oldest directories on the Web, but it is no longer in service. Be precise with your search query (that pretty much applies to any search engine you use on the Web). Use the Yahoo.com tabs to get to what you want quickly; these are the links above the Yahoo.com search field that let you change direction and focus your results on images, breaking news, videos, Yahoo Directory listings, etc. Use Yahoo Shortcuts, a list of keywords that zip you right to what you want on Yahoo.com. Yahoo offers many search options on its search portal page; including the capacity to search the Web, search for images only, search in the Yahoo Directory (this gathers results from the human edited subject directory, as opposed to the main search engine driven results page), search locally,search news, and go shopping. In addition, you can look at local weather results, upcoming movies, the Marketplace, and Yahoo International. Yahoo's home page is pretty crowded but it has a lot to offer. Many people use Yahoo for their easy to use Yahoo Mail service and for the My Yahoo search options. Be concise. Because Yahoo’s results are both from a human edited directory and its own search engine, your results may not be as targeted as you might like them to be. Narrowing down your search to a few specific keywords will help. Use the “Search Views”.Yahoo’s main search page has tabs with various search view link, such as Images, Video, Directory, etc. that will help you to refine your search even further. For instance, if you want to look for a Weird Al video, by all means, click on the Yahoo Video tab. Your search results will be accomplished a lot more efficiently. Use Yahoo Keywords. If you want quick, specific results, you can usually get them by targeting keywords that Yahoo gives out as “shortcuts” to find what you want. You can find this shortcut and more in my article titled Yahoo Shortcuts, and believe me, it does save a lot of time. 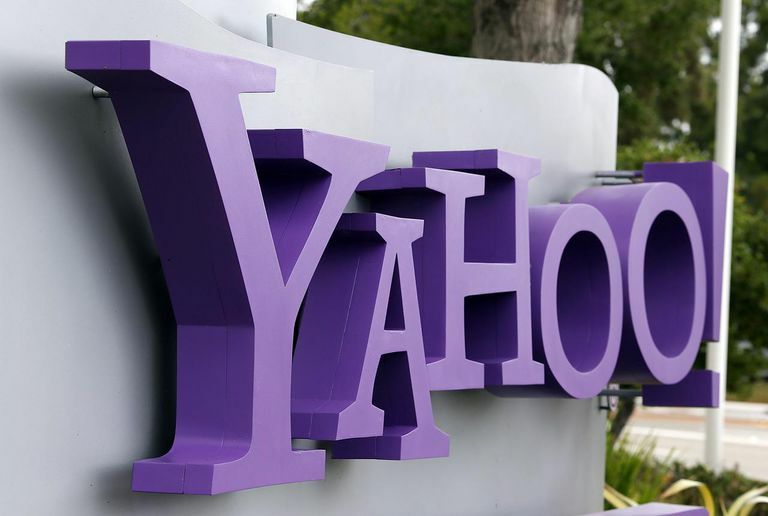 Yahoo Cheat Sheet: Here are the top Yahoo Search Shortcuts that will make your Yahoo search experience fast, fun, and ultimately efficient. You'll find that using these Yahoo Search Shortcuts will greatly cut down on your Yahoo search time, and you'll be pleasantly surprised at how much good stuff that Yahoo has to offer with just a few simple commands. Yahoo Reference Search - Gray's Anatomy, Spanish Dictionary, World Factbook, etc: Yahoo has a plethora of great reference materials available for pretty much anything you want to look up. Here are just a few of the great resources that Yahoo Reference and Yahoo Education have to offer.